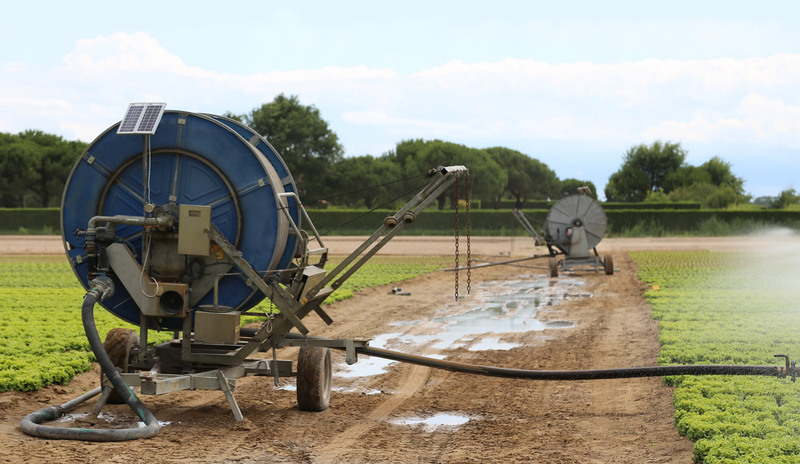 JGB Enterprises stocks and distributes a full line of Agricultural Hose solutions, including bulk hose and custom assemblies. JGB meets the needs of both OEM’s and Fertilizer Equipment Parts Dealers through any of our five stocking warehouses and fabrication facilities. We work with all major Domestic and Global sources to supply you with the most diverse line of products. 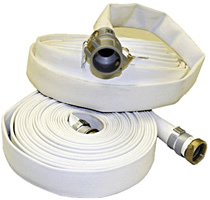 We provide Hose Kits, Boxed lengths and Private Branded hose upon request. Please Call one of our specialists at (315) 451-2770 or Contact us by email at or Contact the Branch nearest you for more information. 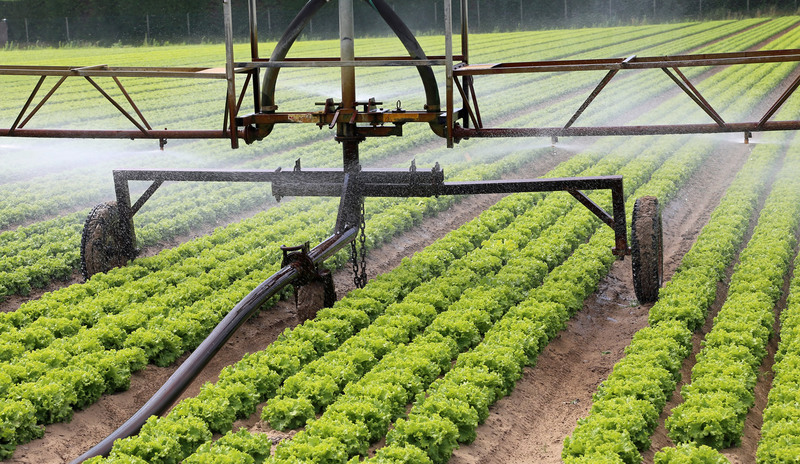 JGB presents Agricultural Hose Program for agriculture and farming: Light Agricultural Spraying, Agriculture Liquid Fertilizers, Irrigation, Air Seeder Lines, Agricultural Weed Spraying. Air and water applications requiring maximum flexibility in agriculture, vehicle repair and in-plant operations. Outstanding resistance to heat and ozone. Suitable for light agricultural spraying, such as dilute solutions of herbicides. Agriculture Liquid Fertilizers operations, Irrigation lines, Liquid manure handling, Septic and Wastewater Handling operations, Water Suction – Standard Duty applications. Agricultural Liquid Fertilizer, Air Seeder lines, Drain lines, Irrigation lines, Water Suction – Standard Duty applications. Series H - Standard duty PVC general purpose suction and transfer hose. Series J - Standard duty PVC general purpose suction and transfer hose. 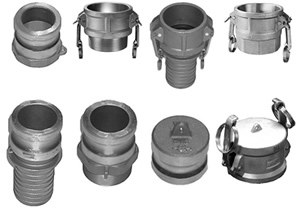 Designed for Agricultural, Quarry, Irrigation, and Industrial applications. 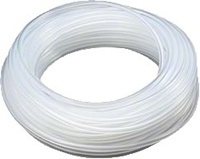 Ethyl Vinyl Acetate (EVA) hose and tubing, semi-translucent, for use with anhydrous ammonia liquid, herbicides, pesticides, liquid fertilizers and most other chemicals. 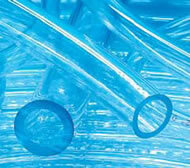 Non-toxic food and beverage grade non-reinforced clear vinyl tubing. Tubing for laboratories, Water distillation lines, Deionized water systems, Air conditioning drainage, Refrigeration drainage, Bottling plants, Beverage dispensing units, Ice making machines, High efficiency furnace drainage, Transfer of weak chemicals and acids. Agricultural spraying, Lawn spraying, Vineyard spraying, Nursery spraying, Building washdown. 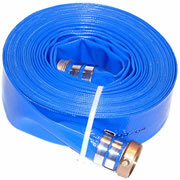 Series A1687 800 PSI PVC/Polyurethane Blend Reinforced Spray Hose. Unique PVC/polyurethane blended core provides excellent resistance to hydrocarbon-based Tree spray, Lawn care and Pest Control chemicals, Tree and Orchard spraying, Agricultural spraying, Commercial Weed spraying. EPDM Rubber Cover & Tube with Wire Reinforcement. Water Suction and Discharge Hose for Agricultural, Industrial, and Construction applications. Wet or Dry Suction and Discharge applications, Dry and Liquid Fertilizers, Agricultural Chemicals, Light Abrasives, Grains, Seeds, Water Transfer and Discharge, Water Jetting leader hose. Designed for medium pressure discharge, for light-duty water discharge.